I participated in the NIOXIN Challenge blog program as a member of One2One Network. I received compensation but all opinions are my own. If you asked me how to describe my hair in one word it would be thin. It always has been. Thin hair but lots of it. Well, until I had Hunter. After Hunter was born and I entered the fun post-partum hair loss stage and my hair got even thinner. 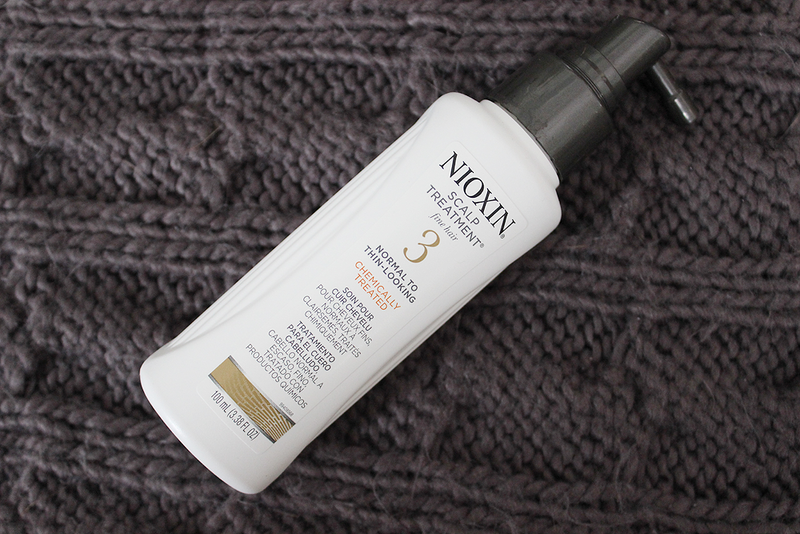 I decided to take the Nioxin 30 Day Challenge and put some oomph back into my sad, limp hair! 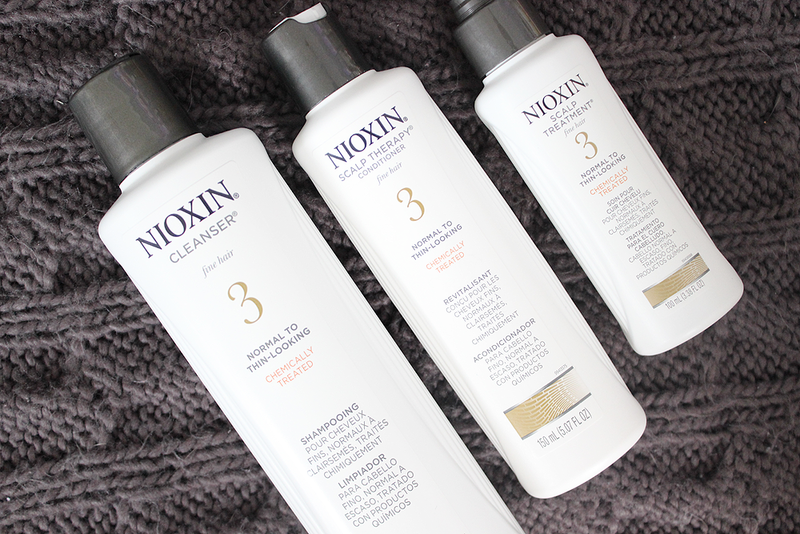 Nioxin is a hair range made specifically for thin hair and guarantees thicker hair in 30 days or your money back. There's six different systems made specifically for your hair type. 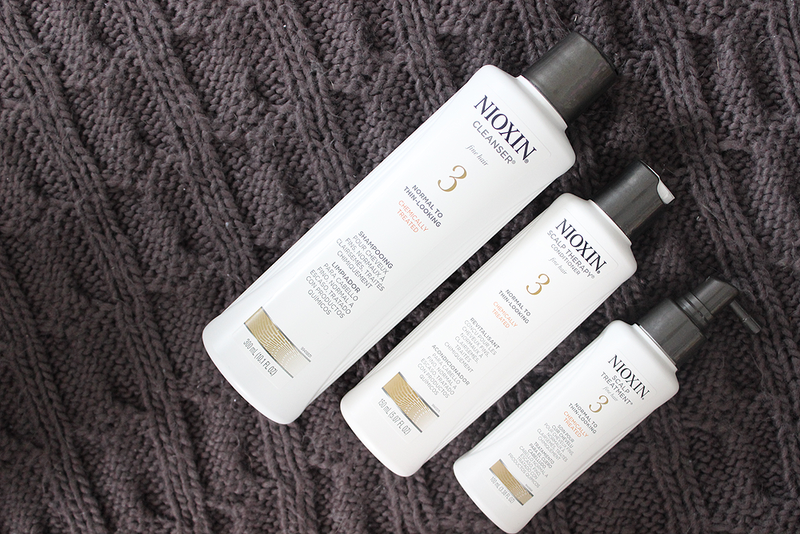 Mine is System 3 which is for normal to thin-looking, chemically treated hair. It "amplifies hair texture while refreshing the scalp and providing moisture balance to the hair". All systems consist of three steps to get your hair thicker in all of 30 days! The three-step process is SO easy to use and doesn't really differ from anything I don't do already in the shower so there's no inconvenience or extra time added by using this system. 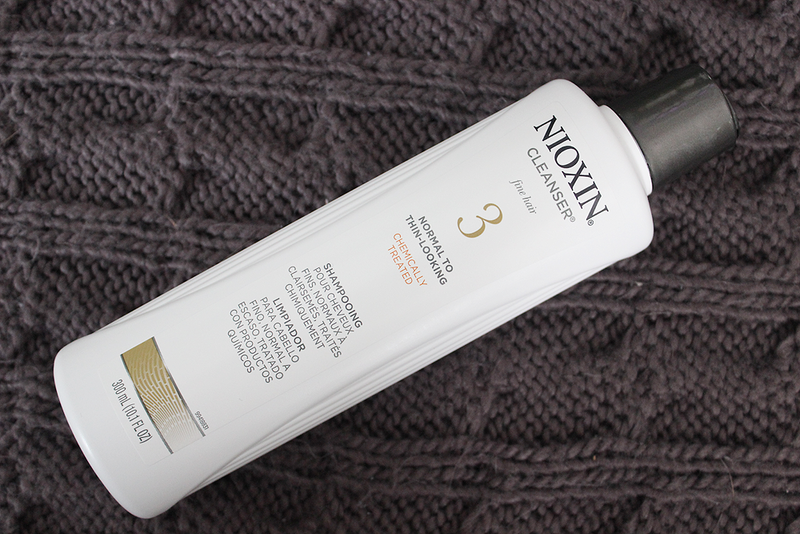 So first I start with the cleanser which is just a really nice, light shampoo. It smells like a peppermint (which I love) but for those who aren't mint lovers, it's not too strong or overpowering where it would be a huge turn-off. I really liked that I could feel it working the first time I used it too. It feels tingly on the scalp the first couple of times but I've since gotten used to it and don't really feel it anymore. This cleanser helps remove follicle-clogging sebum, fatty acids and residues from the environment from the scalp skin and hair. Next, I move onto the conditioner. 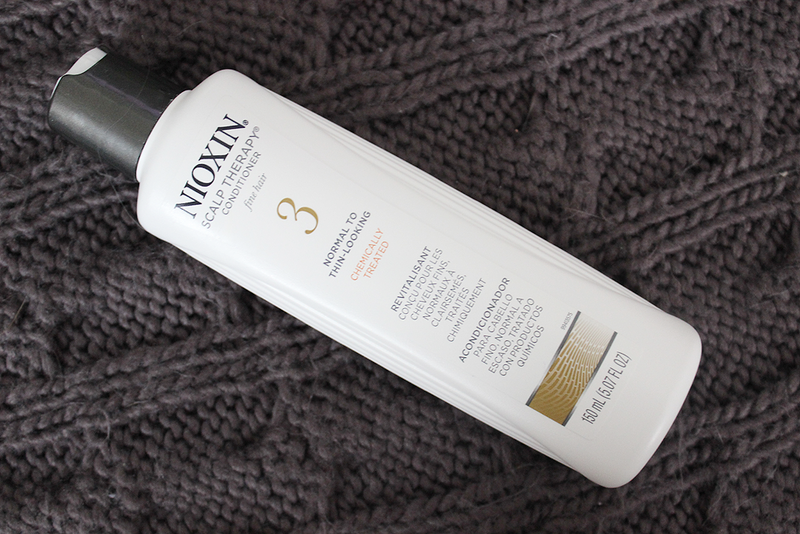 This one is a super light-weight conditioner that helps control moisture balance as well as hair resilience. I actually like to use this starting at the roots and working my way up to my scalp. I leave it on for about five minutes and rinse. I absolutely love how light this is. My hair and conditioners usually aren't seen together because most conditioners are way too heavy for my hair and instantly make it very greasy. With this conditioner, my hair felt nice and soft. This also has the peppermint smell but, again, it isn't super overpowering. Lastly, I end with the scalp treatment. After I'm all done shampooing and conditioning, I apply a small amount of this treatment onto my damp hair and then dry and style like normal. It contains antioxidants and botanicals to refresh your scalp. It's incredibly lightweight which plays nice with my hair and doesn't weigh it down and greasify it. 30 days (and a haircut later! ), I'm done with the 30 day challenge and very, VERY impressed. The results of Nioxin actually gave me the confidence to cut my hair. Before, I would've never cut it because my long hair kind of gave me a false sense of thickness. I think it's safe to say the pictures speak for themselves. In the before picture, my hair was limp, thin and oily by the end of the day. The Nioxin has really cleansed my scalp of build up and, as you can see in the after, has way more oomph in it. I would love to see you take the 30 Day Challenge and share your results on Nioxin's Facebook and/or Twitter with #NioxinChallenge! Great to hear and see you liked the results it gave you. I've been wanting to try Nioxin out for some time now! It's so great hearing that it actually worked for someone! Your hair looks great! I have a friend who used this product in the past, and she loved it! Hope it gives everyone good results. 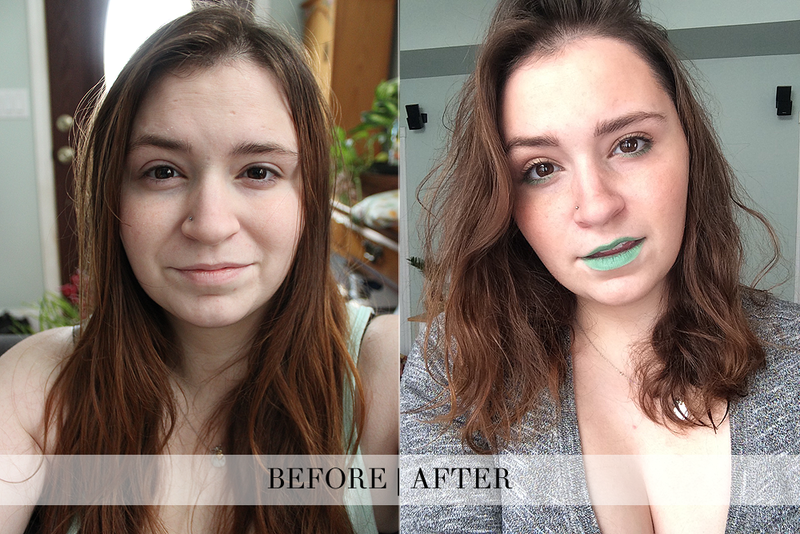 I decided to get laser hair removal treatements, and I'm so glad that I did. I had a great experience with this company, and would definitely recommend them. www.sollaser.com michigan laser hair removal They were so nice, really gentle, and reasonably priced. And the best part is that I haven't had to worry about body hair at all since my treatment!